NEW VENUE, NEW GAMES! 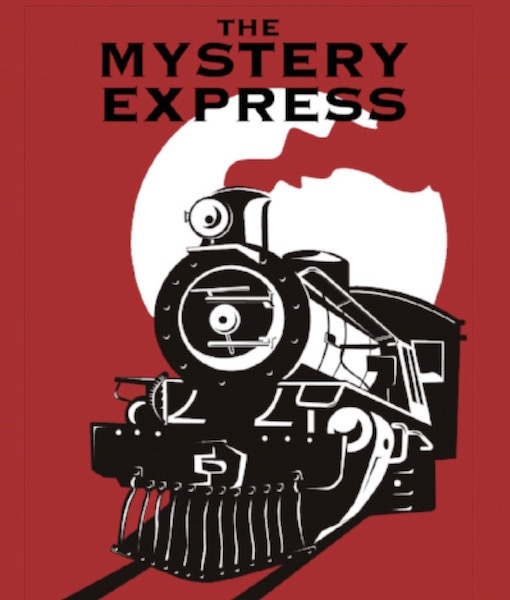 The Mystery Express comes to Epsom! PLAY THIS AND OTHER NEW GAMES AT OUR NEW EPSOM VENUE! NOW OPEN! 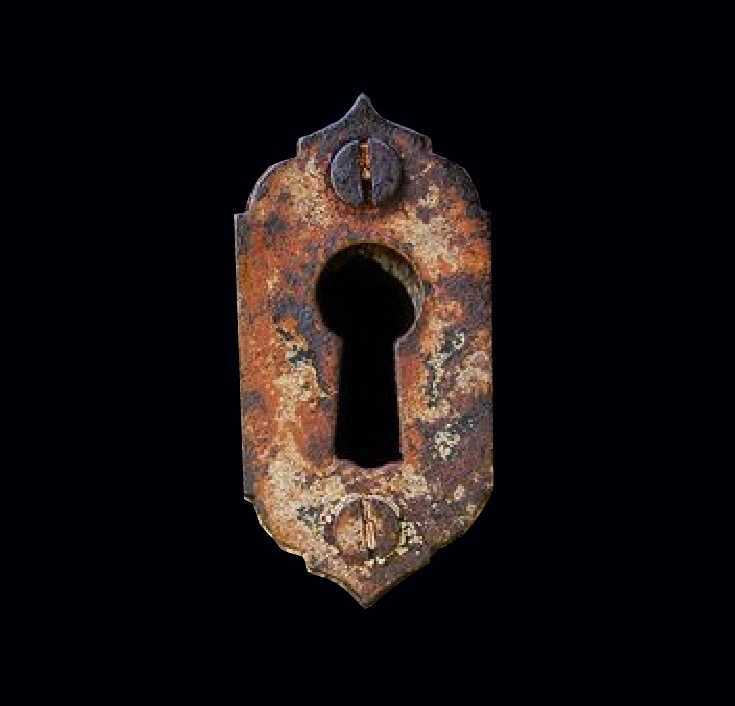 Horton Park Escape Rooms - Epsom. 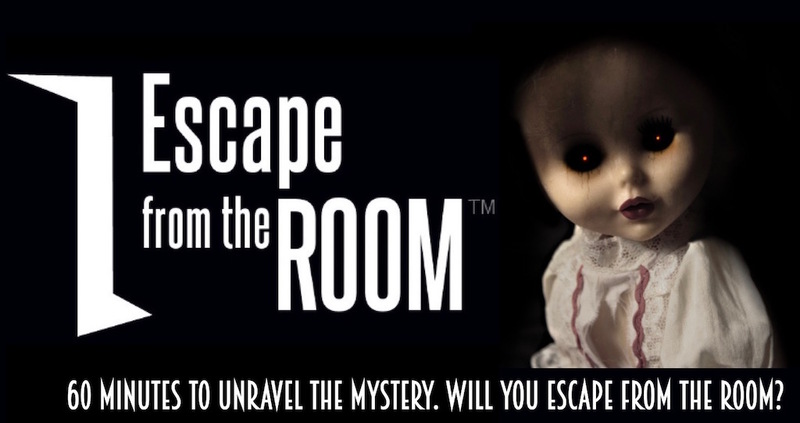 Escape from the Room is pleased to be in partnership with Horton Park Golf Club to bring you all-new, exciting games for 2018! 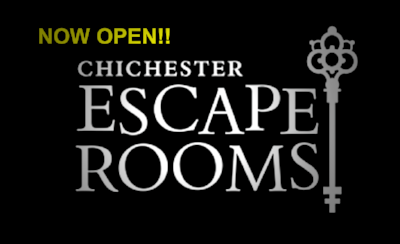 CHICHESTER ESCAPE NOW OPEN! Can you crack the mystery of the disappearance of paranormal investigator Ben Young whilst locked in a cabin in the woods? 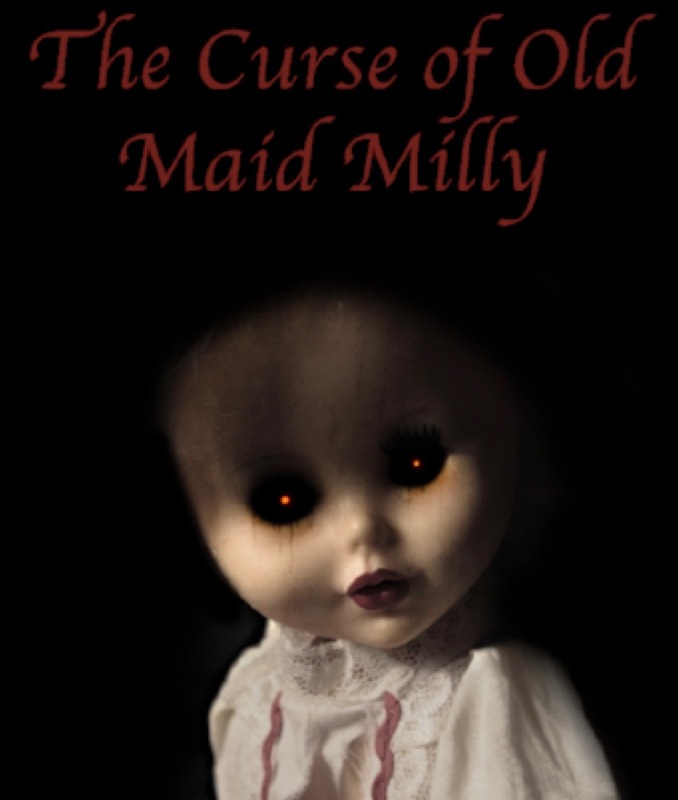 Play our exciting new escape room games at our new Epsom venue along with our classic The Curse of Old Maid Milly escape room game! 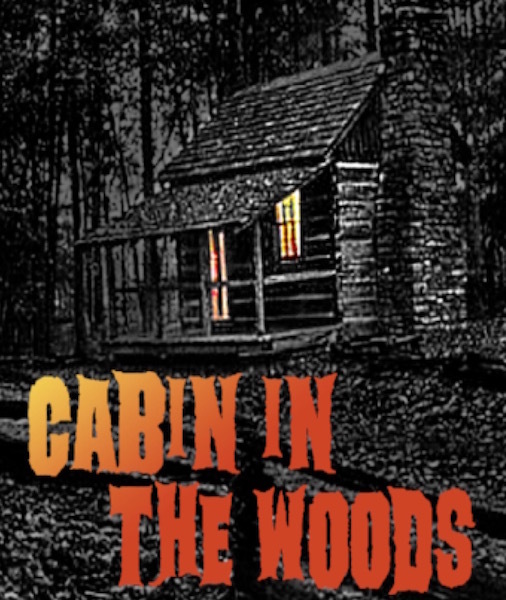 Please note, Cabin in the Woods is presently available only at our original Cheam venue. Click the button below to find our new Epsom venue on the FAQ page. 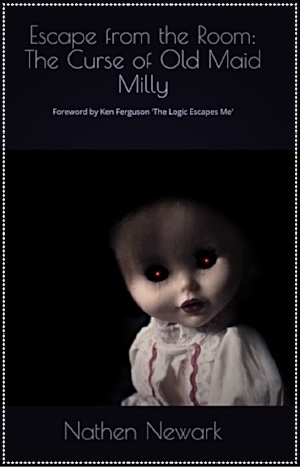 Something is stopping Milly’s soul resting in peace – search the room, find the clues and unravel the mystery that will ultimately set you free! Available at our new Epsom location. 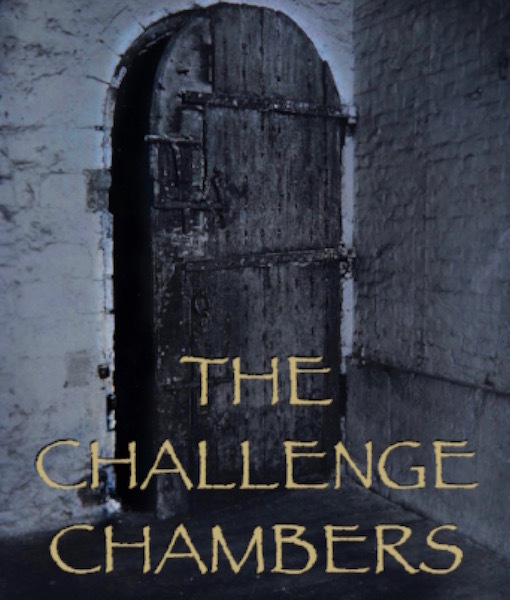 Now open at Epsom Escape, the exciting new game, The Challenge Chambers. Can you solve the mystery? 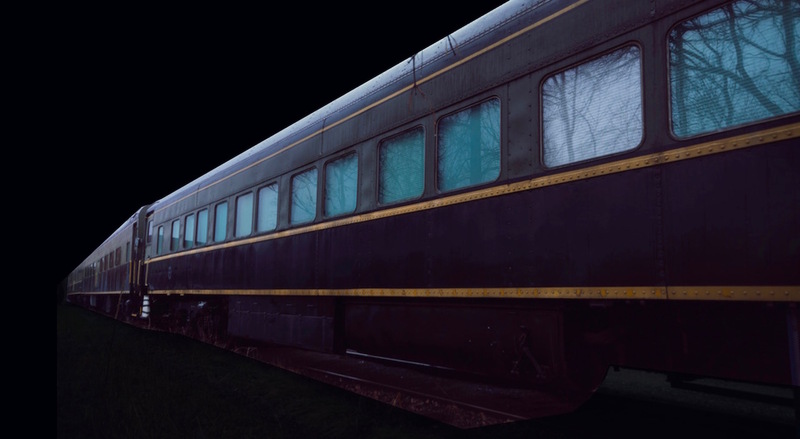 The Mystery Express is a replica vintage train carriage where you and your team of up to 6 have a choice of Escape Room-inspired games to play! 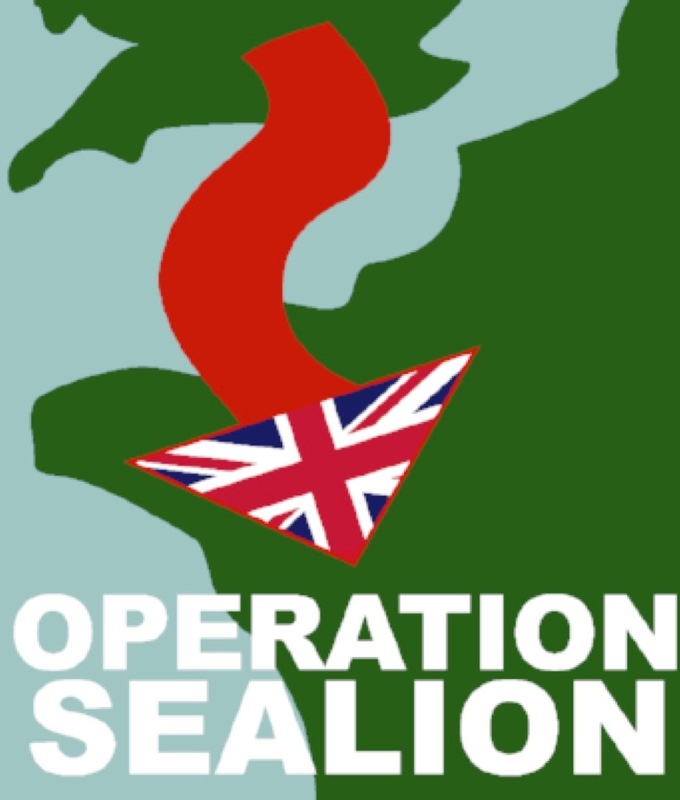 It’s 1940, Hitler is plotting the invasion of Great Britain under the code name Operation Sealion. 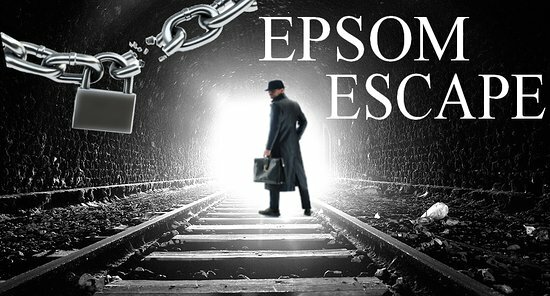 Can you foil him and escape? ENJOYED THE GAME? WHY NOT BUY THE BOOK? 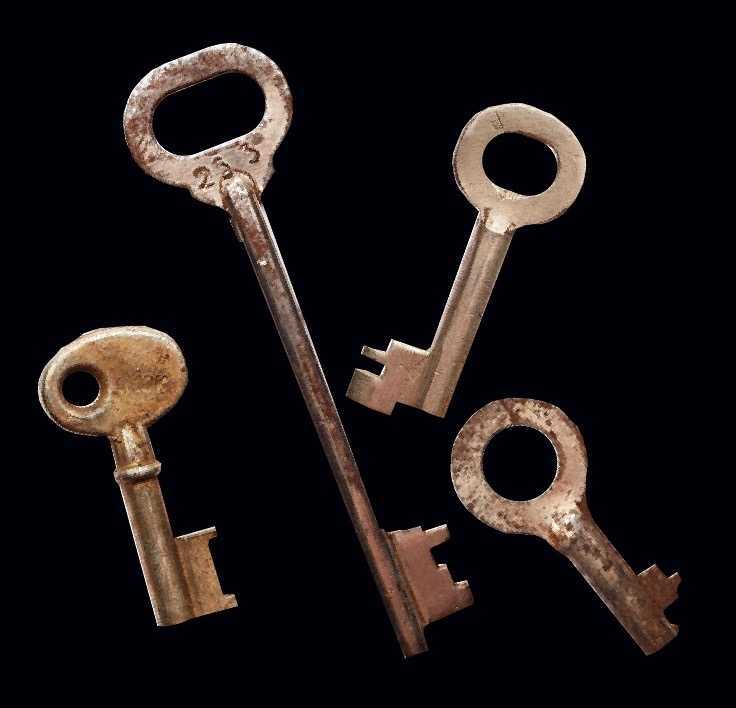 Read what people are saying about us on: The Logic Escapes Me - a London-based blog on escape rooms and on TripAdvisor: "Great fun and excellent value for money!" Adrenaline-packed adventures for friends, family or workmates! Beats watching telly! 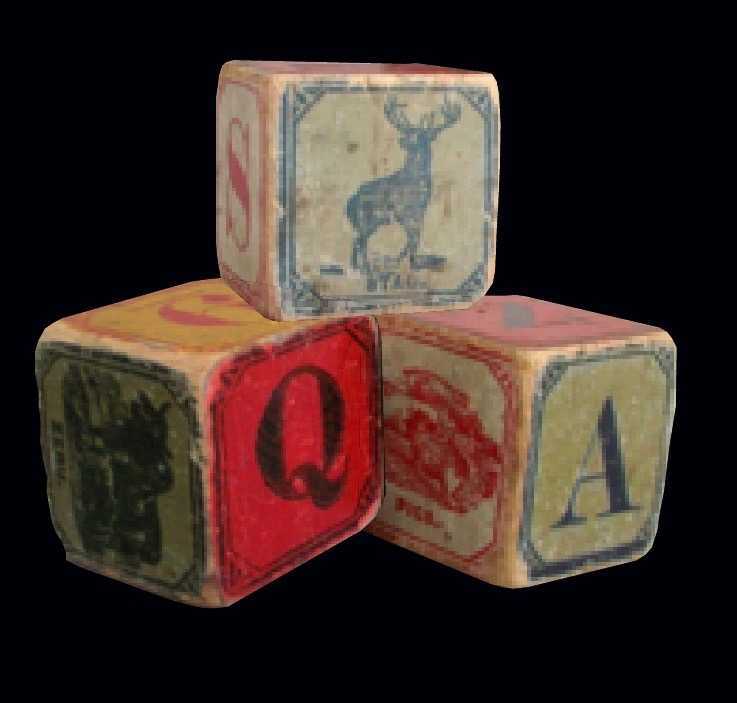 Now the whole family can enjoy taking part in their own adventure, finding hidden objects and solving puzzles in this fun and fully immersive game. Suitable for ages 7+. An alternative evening out with friends, these adrenaline-fuelled games will test your collective skills and become one of the most memorable things you have ever taken part in. What's more, it's fun! 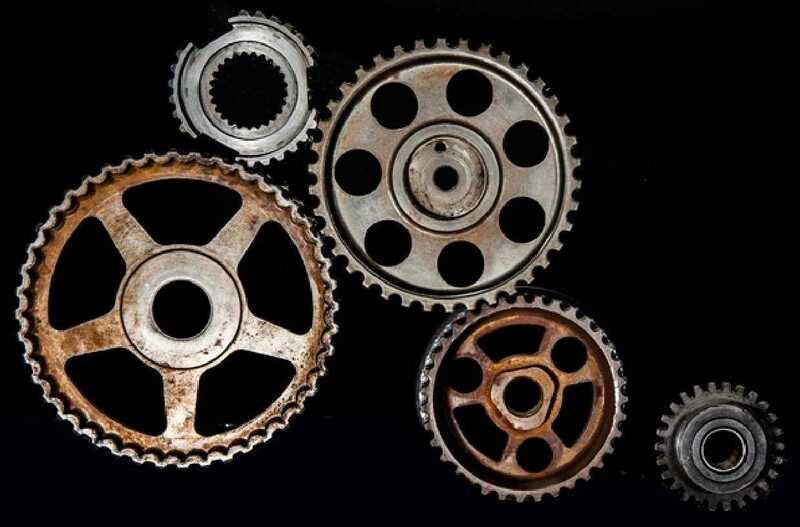 Escape Room games are a great way to build collaborative working in a fun, team-building environment, testing your communication and problem-solving skills to the limit!